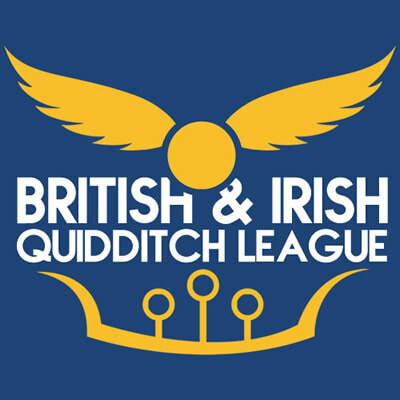 The 2018-19 British and Irish Quidditch League season is upon us! Each week*, six matches will be posted in this thread. It’s up to you to determine the results of each match by voting for the teams you want to win. You have until May 4th to post your picks below. If you want to check on how your team is doing, click here. For more information on how the scoring system works, click here. *There will be two weeks of voting leading up to the first Saturday of each month.